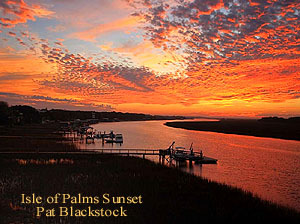 One of James Island’s largest communities, Seaside Plantation is just off Secessionville Road and about five minutes from Folly Beach and 15 from downtown Charleston. 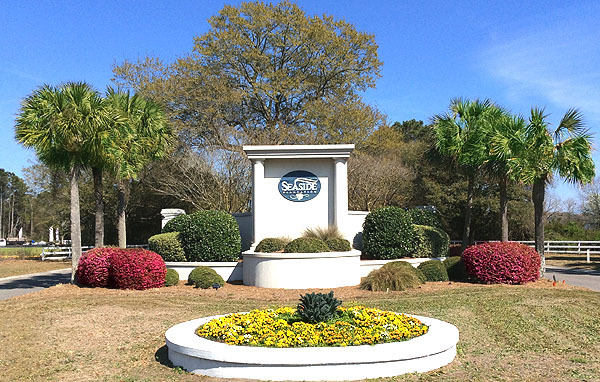 Homes in each of Seaside’s five distinct neighborhoods – Egrets Pointe, Majestic Oaks, Pemberton, Planters Trace, and Seaside Estates – offer a range of styles and prices with square footage running from around 1,200 square feet to more than 5,000. 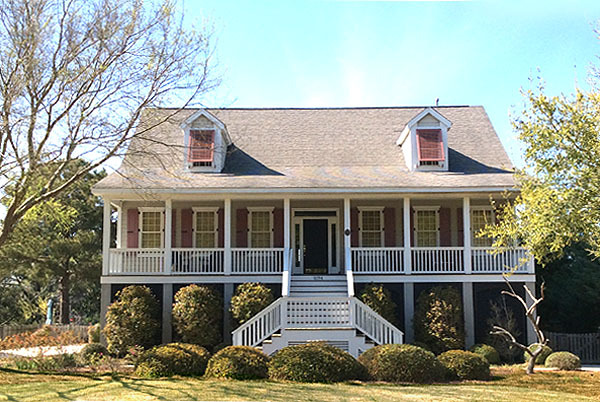 Home styles include vinyl sided traditional homes, brick traditional and large Lowcountry homes. Prices typically range from the upper $100s to the $500s, although waterfront homes can sometimes command prices between $1 and $4 million. 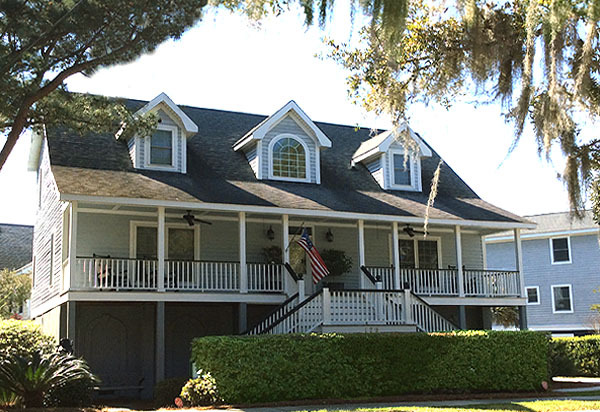 Many of the homes feature water views and a fair number have private docks. 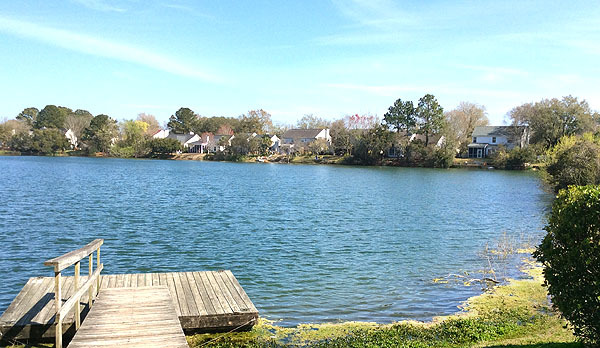 Two of the neighborhood’s amenities are a community dock and boat ramp. 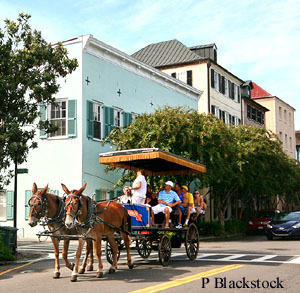 A bike-friendly neighborhood with bike lanes that lead all the way to Folly Beach, residents can take a ride out to Jack’s Cosmic Dogs, Gold’s Gym, restaurants, lounges, a grocery store and more. Just four miles away, the James island County Park offers hundreds of acres with miles of trails to explore by bike or foot as well as miles of waterways to explore by kayak. The park also offers the Splash Zone Waterpark, a climbing wall, sand volleyball court, grilling area and a dog park. Call us for more information or a tour!